I thought I'd be taking a bit of a break from reading for the fall since I seem to get so sucked up in all the books that I start neglecting the housework and the boys' schoolwork and all that "other" stuff.... but I just kept on reading! I've read some really great books this month and thought I'd share. 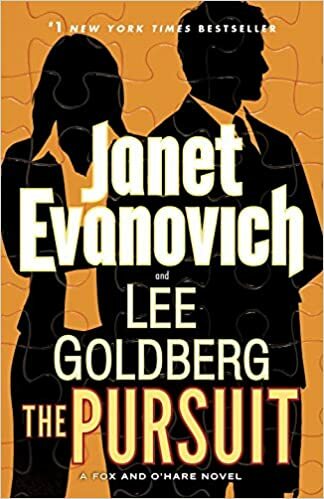 The Pursuit-- I love Janet Evanovich books and started reading Fox and O'hare novels as soon as they came out. In this book Fox and O'hare must stop a madman from releasing a small pox virus onto American soil using their usual friends in the con. With many plot twists and turns it was a fun novel to read. 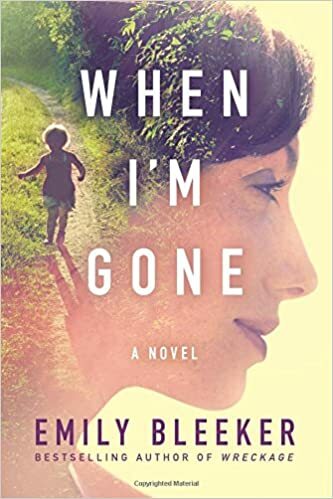 When I'm Gone-- This novel by Emily Bleeker was so gripping I finished it in two days! A man who looses his young wife to cancer mysteriously starts receiving letters from her after her funeral. 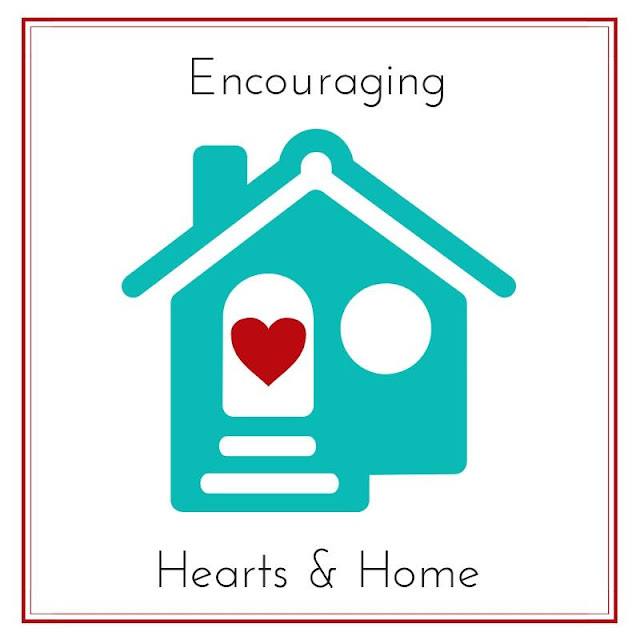 He struggles with the secrets these letters reveal and tries valiantly to both hold onto her memory and to find a "new normal" for himself and their three kids. 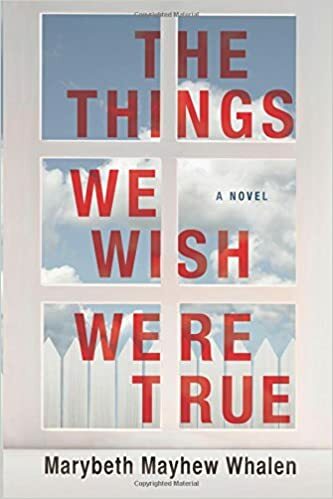 The Things We Wish Were True-- I LOVED this book by Marybeth Mayhew Whalen. When tragedy strikes at the local town pool it sets off a chain reaction of events no one saw coming. A great book about the things we know are true and those that we just wish were true. 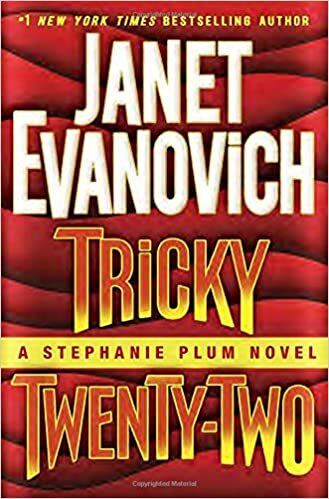 Tricky Twenty Two-- How I did not know that another Stephanie Plum novel came out last fall I do not know but I was so excited to check this book out from our library. 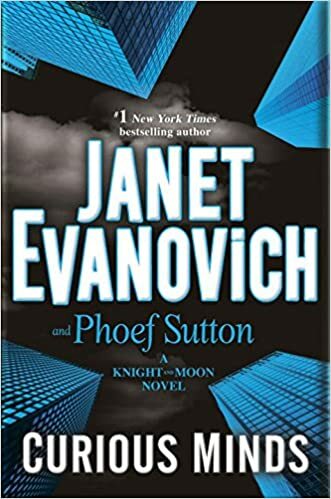 I love all of Janet Evanovich's Stephanie Plum books and this one did not disappoint. 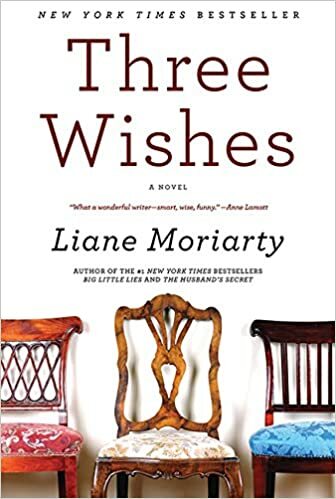 Three Wishes-- I have just recently discovered Liane Moriarty and I love her books. This book follows a set of triplets through the trials of adulthood. At their birthday celebration things take a dramatic turn and in order to figure out where things went wrong they look back at how it all started. Curious Minds -- A new Janet Evanovich series introducing characters Knight and Moon. Knight is a billionaire eccentric and Moon is a newly hired junior analyst at Knight's bank. Moon and Knight set off to find some answers about what happened to Moon's boss and uncover a conspiracy that could lead to the collapse of the US economy. 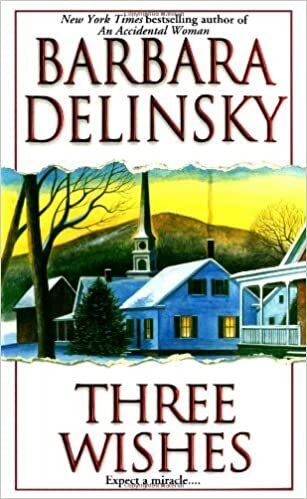 Three Wishes -- This book by Barbara Delinsky came up on my library's page when I was searching for Liane Moriarty's book and it looked like something I would enjoy reading. Boy was I right! It's about a small town Vermont lady who is hit by a car walking home from work one winter's night. She wakes up in the hospital with a memory of a near death experience, describes seeing the light, and remembers that she was promised three wishes. 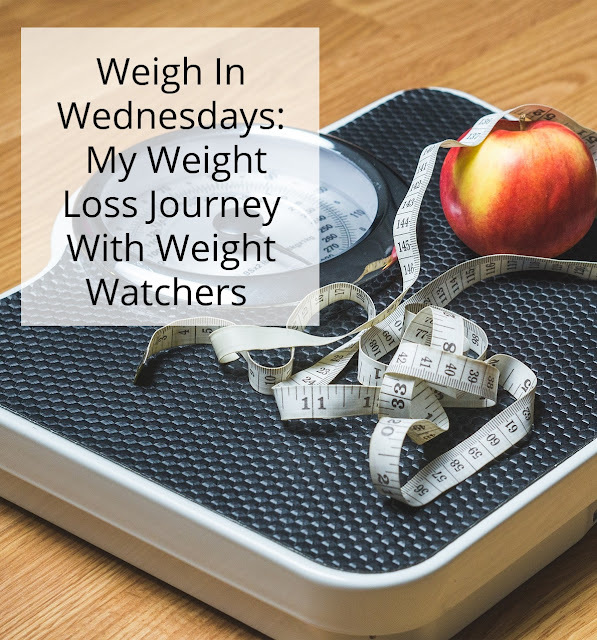 She then struggles with what to wish for and how to go about reliving life with more focus on the everyday. 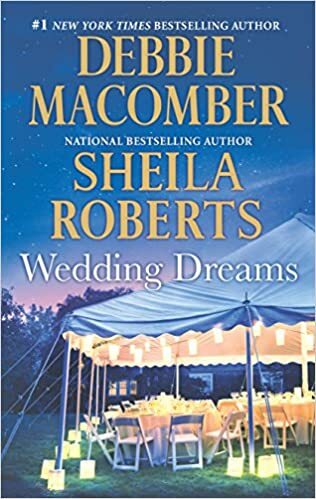 Wedding Dreams-- This book combined two short stories one by Debbie Macomber and another by Sheila Roberts. In the first story a young woman is thrown off course when her grandfather announces he has ideas to arrange a marriage for her. 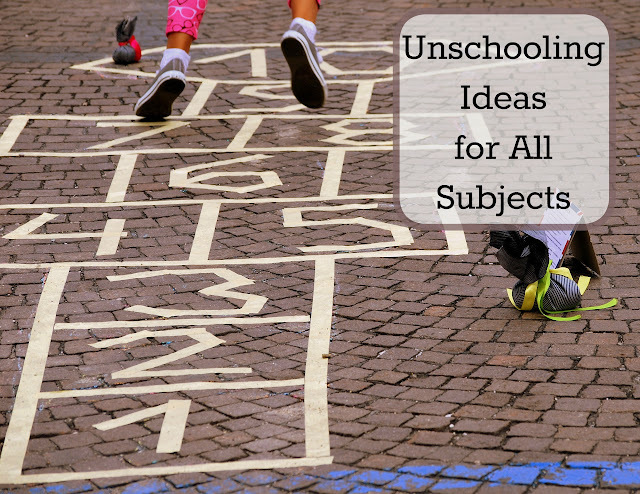 While plotting with the young man to thwart her grandfather's wishes they end up falling for one another but are afraid to admit it to one another. The second story deals with a young woman who's candy company is about to get repossessed by the bank; a company that has been in her family for generations. Determined to save the company she fights back against the bank big wigs and rallies the town to help her. 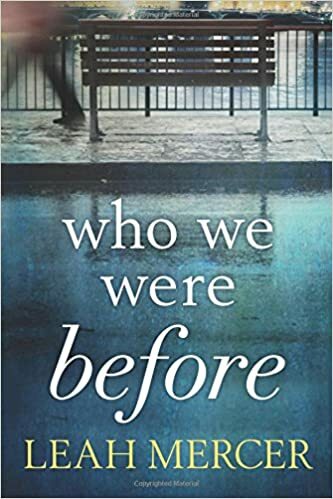 Who We Were Before-- This novel by Leah Mercer was so gripping I read it in just under 24 hours! It's about a young couple who loose their young son to tragedy and are still struggling to move on after two years. They take a trip to Paris together and get separated at the train station. Both spend 24 hours alone in Paris thinking, reliving the accident, and reflecting on their relationship. Both struggle to remember who they were before and wonder if there is a way to go back. 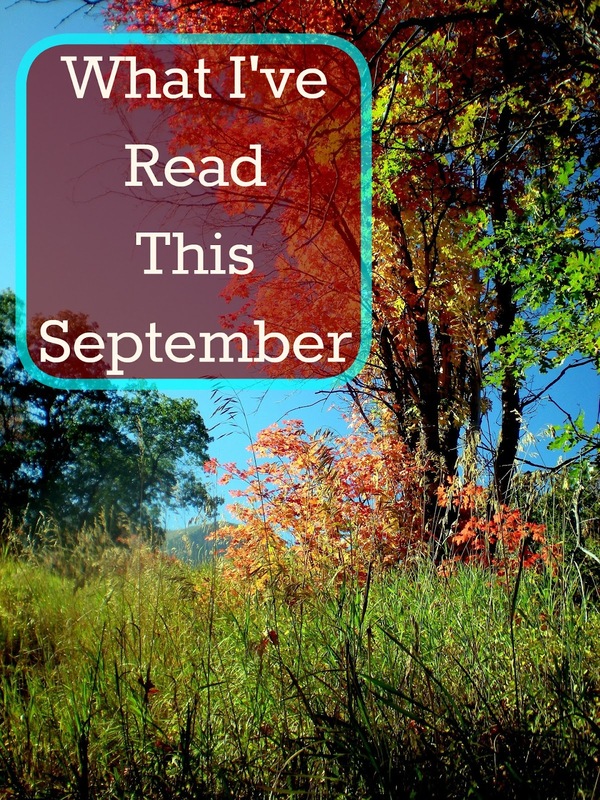 Looks like you got some great reading in this month! 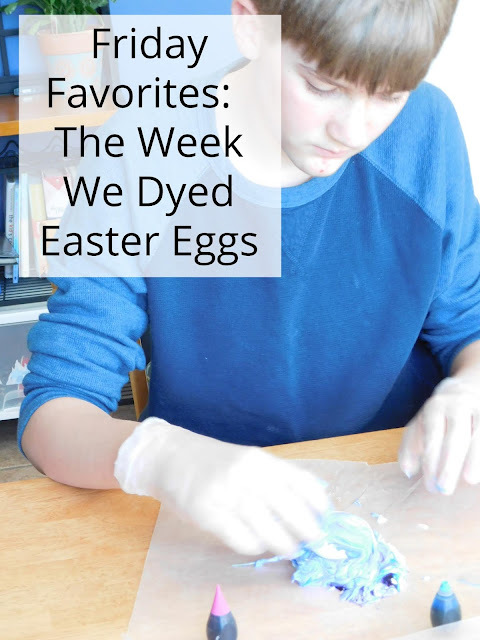 Thanks for linking up at WTRW! I haven't read any of these, but it sounds like they were all pretty good! Always nice to hear. :) I love seeing what people are reading. I do too! I love hearing about what others are reading. I always pay attention when I see repeat reads of a single author. She must be good! I find her books are like no other; her characters are so quirky and her style of writing is quite funny and entertaining.